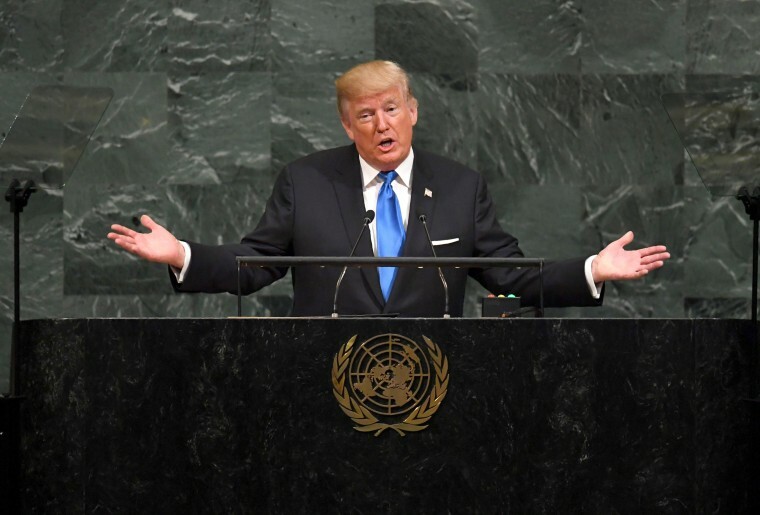 The full text of President Donald Trump's speech on Tuesday to the United Nations General Assembly, as provided by the White House. UNITED NATIONS — Mr. Secretary General, Mr. President, world leaders, and distinguished delegates: Welcome to New York. It is a profound honor to stand here in my home city, as a representative of the American people, to address the people of the world.